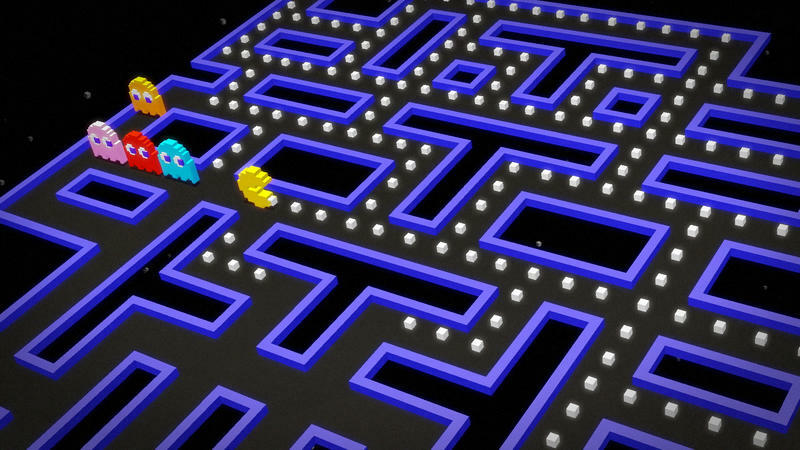 It’s hard to say whether or not we’ve gotten a “Pac-Man” game on consoles in recent years. 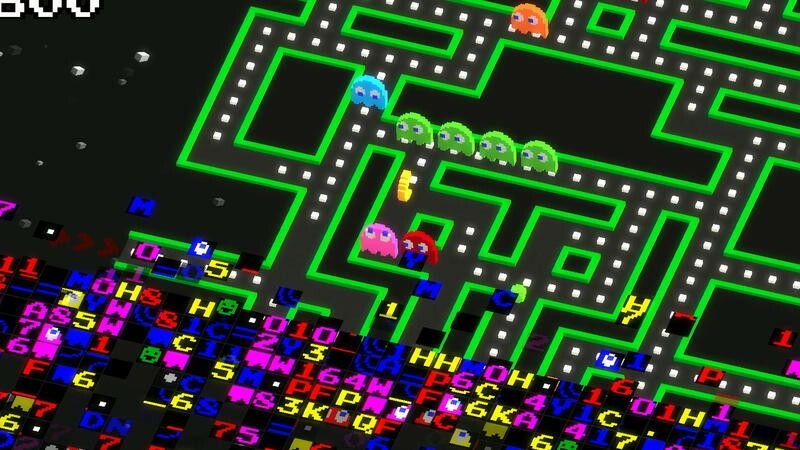 Such a statement then requires diving into what makes a “Pac-Man” game. 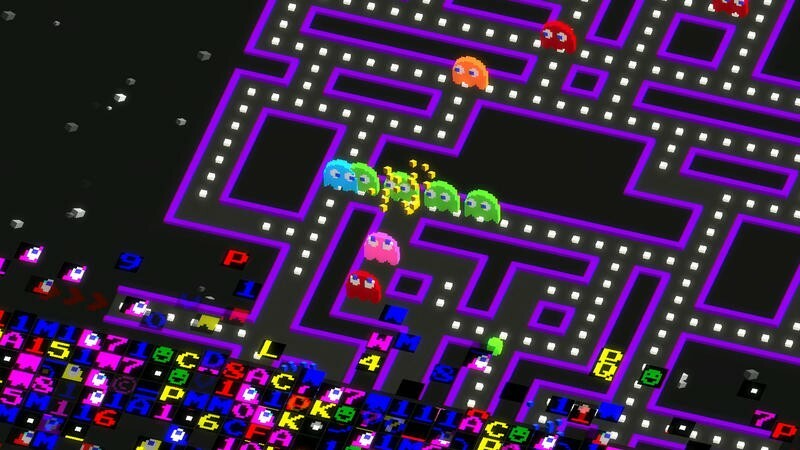 Does it have to be an arcade style game reminiscent of the arcade original, or does it merely have to feature one of the many incarnations of the classic character. 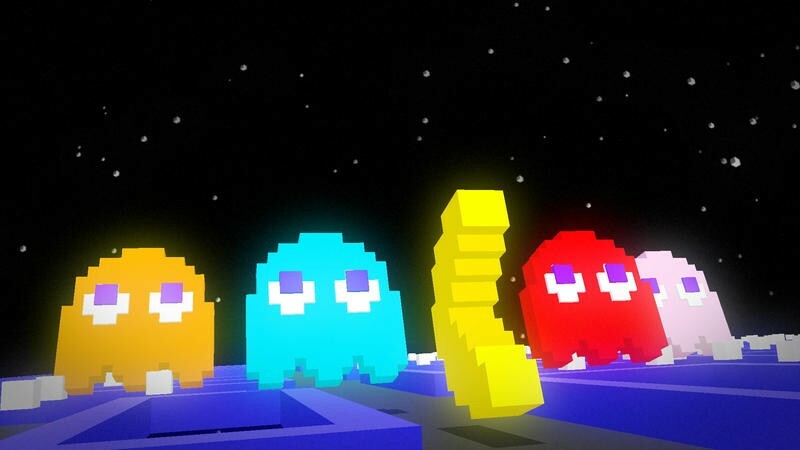 The later requirement might lead to a collective groan from the purist crowd, but, luckily for them, the next Pac-Man game coming to consoles takes its inspirations from the original. 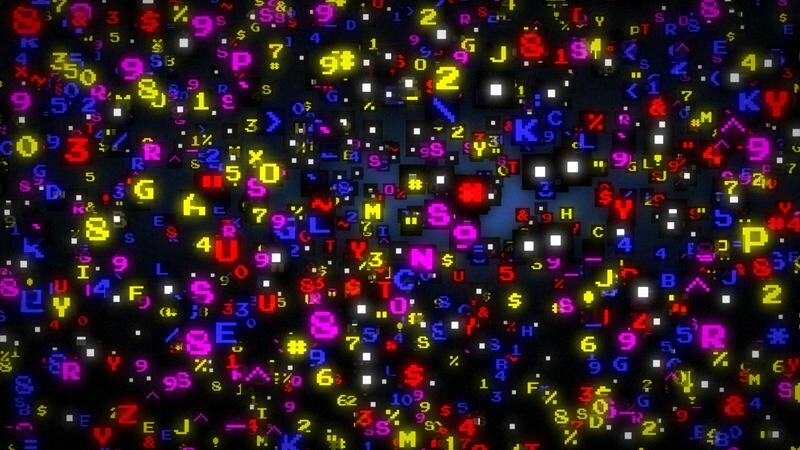 In fact, its entire gimmick is based on a classic moment that many of them probably have not seen. 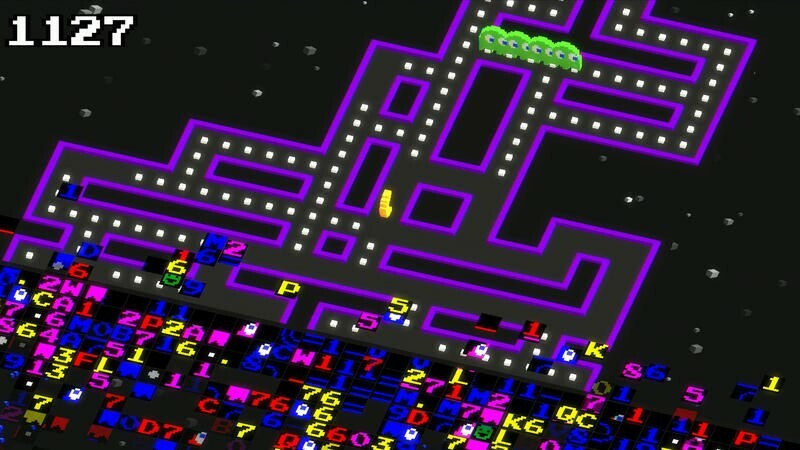 Pac-Man 256, the mobile hit from Crossy Road developer Hipster Whale, has been confirmed for a console and PC release through Steam on June 21. 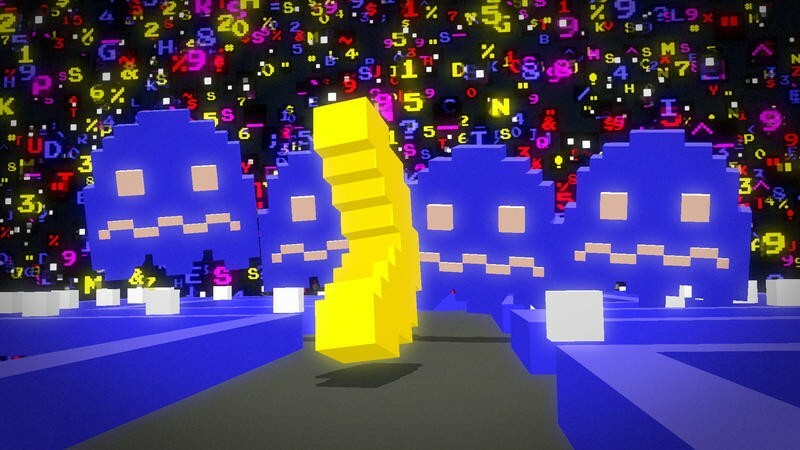 The game takes the classic premise of the original and turns it into a endless runner. 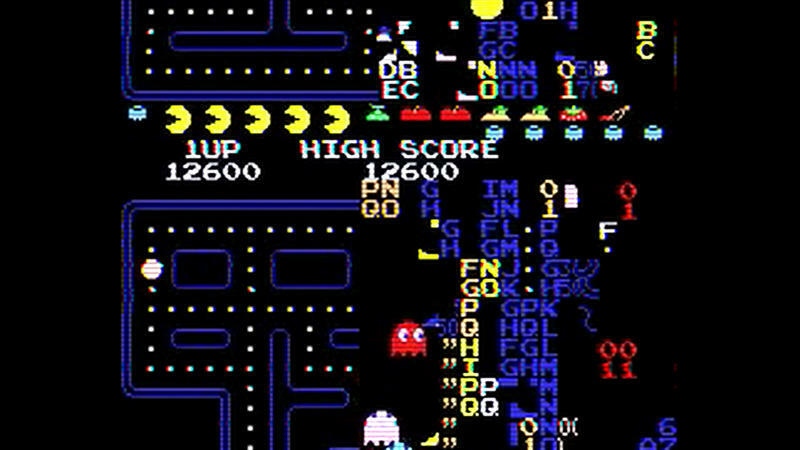 It does so by creating a scenario in which the Pac-Man kill-screen from level 256 chases the character until it finally catches up with him. Yes, even in an endless runner, nobody escapes the dreaded kill-screen. 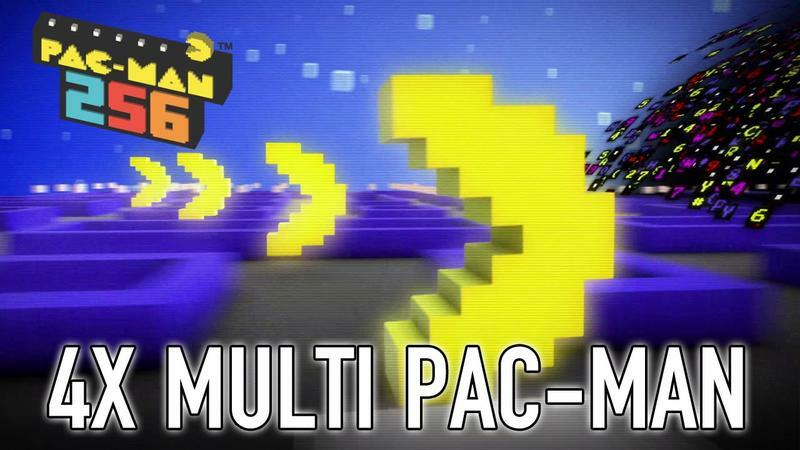 I wouldn’t call it the second-coming of Pac-Man or a genuine hit like Pac-Man Championship Edition, but Hipster Whale’s attempt at the franchise is a lot of fun and much more in tune with what fans of the classic want to see. Check it out on PlayStation 4, Xbox One, and PC June 21.